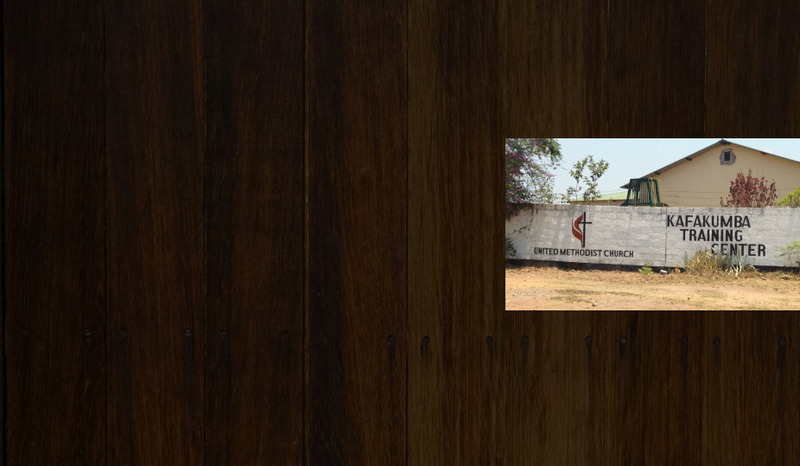 Our vision: The dream of the Kafakumba Training Center was born out of the harsh realities of Central Africa. The poverty, disease, suffering and hopelessness found throughout the region is widely known, though poorly understood. Billions of dollars have been spent through the years by governments, NGOs, and church organizations to try and correct this unacceptable situation with very few lasting results to show for all the money spent. Absolutely central to any transformation for the people of Central Africa is education. I (John Enright) was acutely aware of this when in 1985 I started taking teams of teachers to rural villages in the Democratic Republic of Congo. We would go for a week and teach large groups of people everything from agriculture to basic health care to character development. The results were quite surprising. Most of the teachers and participants promptly contracted dysentery because of the appalling sanitation conditions in the villages. After a few of these less than successful conferences it became clear that a conference center with modern facilities was needed. 4. CREATION OF KINGDOM COMMUNITIES - Kafakumba Training Center with the help of the funds created by the businesses will invest in and empower people who have come to the center for learning and return to their home communities. The goal of the Kafakumba Training Center is to duplicate itself all over central Africa through the empowering of local people who have come to the center, discovered God's abundant life in Jesus Christ, and returned to their home communities to share it with their neighbors and friends. This empowerment would include teaching, training, financial investment, creation of successful businesses, and working together to create synergy through mutual assistance. Our strategy: The Kafakumba Training Center is the focus of our education ministry. At KTC, we provide spiritual and life skills training to student pastors, local women, youth, and children. We have also started several small businesses such as a woodworking shop, fish farming, and honey production. In addition to providing jobs and enhancing the local economy, our goal is for these businesses to fund the Training Center's operation. Our core values: We call our core values "The Seven Principles of the Kingdom of God." We believe that these seven principles, as revealed in Holy Scripture, are reality - that they represent the truth of God's presence in the world and in our lives.